I have some purple sprouting broccoli seedlings that are eager for a new home, is there anyone who will use them? 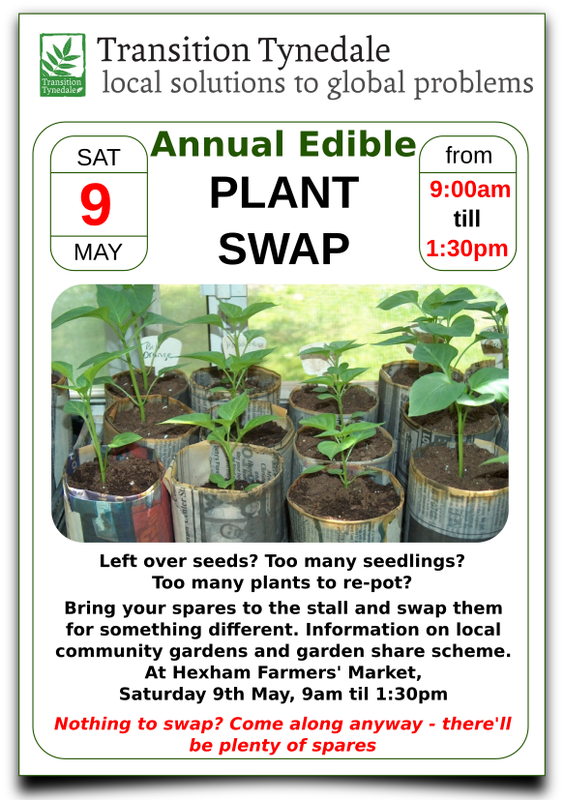 Happy to drop off in/around Hexham if they can be of use..? I am sure these will be welcomed by the 2 community gardens we are involved with. I will pass your offer onto the garden at no 28 and the HMS garden and someone will get in touch for delivery.